 Paul Chin drops a fresh mix for us in the latest SeratoCast episode. Check out the tracklist below. Tell us why you chose the songs you did for this mixtape. I wanted to curate a selection of songs that I’ve really been feeling, but also that would take listeners on a journey. I love finding ways to blend different songs from different artists whose music might never even cross paths in most other circumstances. 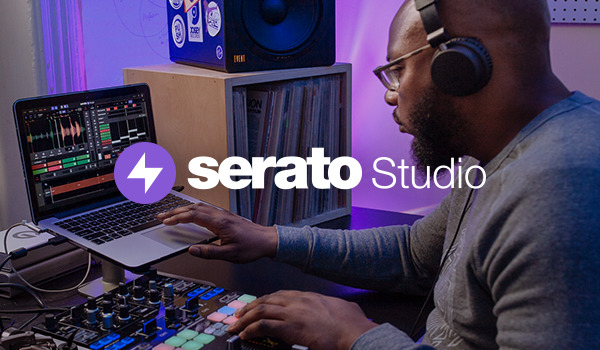 How did you first hear about Serato? I’m just old enough to remember when laptops first started appearing in DJ booths. I’m a huge tech nerd, so the name Serato became familiar to me very shortly after. The story of A-Trak demo-ing Scratch Live for the first time at NAMM, and how that news spread like wildfire – pre-social media – is one of my all time favourite historical accounts in DJ culture and tech. I’ve been DJing almost 10 years, and Serato has pretty much become ubiquitous with DJing for my peers and me. Where did you record the mix, and what did you use? I recorded the mix in my home studio with a Pioneer DJM-S9 and a pair of SL1200s. What was the first mixtape by a DJ that you listened to over an over again to learn from? DJ Neil Armstrong’s Warmfuzzy is a masterclass in DJ mixtapes, and should be placed in a museum as a treasured artefact.